If you paid a gazillion dollars at Coachella last weekend, you got good music…and a Tupac hologram. Part of that experience is unlikely to happen again. Luckily, L.A. has fame and fests too. And the best part? They cost 99-100% less than Coachella. So Wha’cha Want? 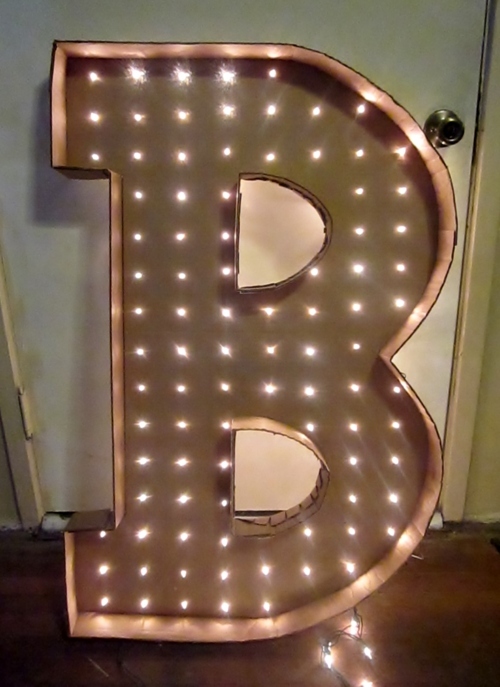 How About a Free Art Festival from a Rock ‘n Roll Hall of Famer? Furniture collector. Drummer. Beastie Boy. Rock ‘n Roll Hall of Famer. 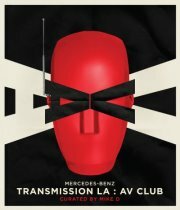 And starting with the Friday, April 20th opening of Transmission LA: AV CLUB at The Geffen Contemporary at MOCA, Mike D can add “museum curator” to his resume. Just proving that there’s always room to grow. As you might expect from a hip hop legend, the 17-day event (through May 6th) is more multimedia art/music/food happening than a stuffy collection of Old Masters and chipped statues. Mike D’s enlisted artists like Peter Coffin, Jim Drain, Will Fowler, Benjamin Jones, Mike Mills, Takeshi Murata, Tom Sachs, and Sanford Biggers (Biggers’s awards include The Creative Time Travel Grant.) and musicians like James Murphy (formerly of LCD Soundsystem); the latter will be performing at one of the Thursday-Saturday pop-ups presented by Roy Choi (Kogi/A-Frame awesomeness) who will be offering special day-of menu surprises as well as his usual delish Korean tacos. You can’t beat art+ tacos+ a Beastie Boy. This is only one of the reasons that you might want to attend Brokechella, whose cheeky tag line is “In the spirit of the festival none of us could afford”. Other reasons to fest closer to home? Less sun, less money, less driving, equal fun. Plus, art, Starry Kitchen, and the aforementioned photo booth. The hometown hey-ra-ra is being held at an expanded venue after last year’s inaugural event proved wildly popular. Here’s your live band lineup on the Six01 Studios Main Stage: indie rock up-and-comers Infantree, LA Font, The Dead Ships and Rumspringa and make-you-groove pop rock from Big Moves . The Janks bring the folk, Das Tapes delivers the funk, and yOya serves up electronic melodica. DJ’s on the outdoor stage include: Dannahan, gLAdiator, GOJ!RA, The KiD, T.B.E (Littlefoot x Koncan X Pilo), Robin People, Smiles, and Cooper Save. 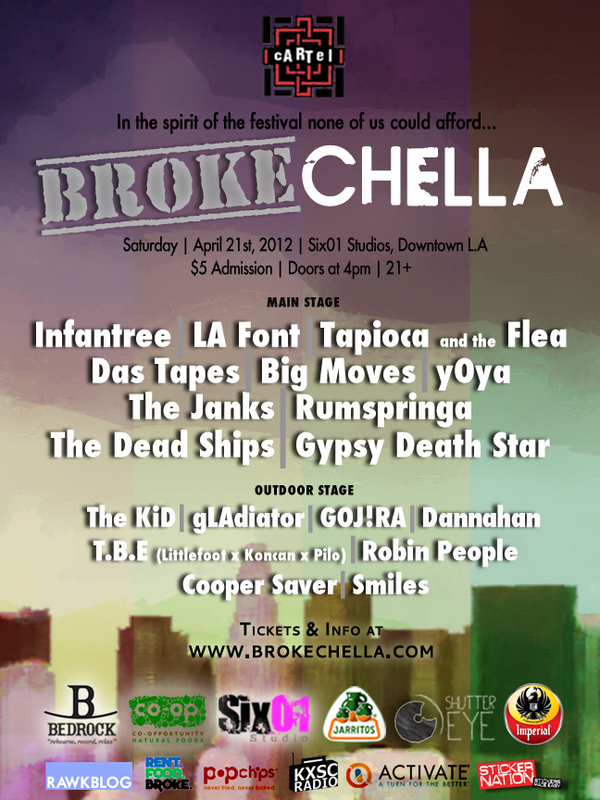 In other words, Go Go’ers, what happens at Brokechella, stays at Brokechella…. Maybe it’s Earth Day. Maybe it’s the giddiness of spring. Whatever the reason, Pasadena — not a town known for excess — is having not one but two behind-the-scenes home tours this weekend. You may have seen the 1898 Castle Green‘s Bridge to Nowhere off the Old Town Pasadena main drag. This Sunday, you can walk inside it. Built in 1898, the former hotel of choice for wintering, affluent East Coasters is offering tours of residents’ private abodes, the rooftop with a view of Pasadena, and the penthouse: once a glass-ceilinged conservatory. Further indulging your fantasies of a life of leisure, there will be a “Light English Tea” available for purchase on the porch and you can watch (and dance with) Victorian dancers in the ballroom, with live music by the Armory Band. The capper? Croquet on the lawn presented by the Pasadena Croquet Club. You love a good Earth Day croquet game. Seduced by the sun and inspired by the Arts and Crafts movement, some of those titans of industry hired the firm of Greene and Greene to build houses along the Arroyo Seco. Sunday, April 22nd, you can get a rare peek inside five homes and one garden during the Arroyo’s Edge: Greene and Greene Interiors 2012. So much more inspiring than the Ikea catalogue. Tour the Duncan-Irwin house (1906-08), the Mary Ranney house (1907), F. W. Hawks house (1906), Van-Rossem Neil house (1903-06), S. Hazard Halsted house (1905-15), plus the garden of the James Culbertson house (1902-14) — all homes that are almost never open to the public. Lookie Lous, start your engines.